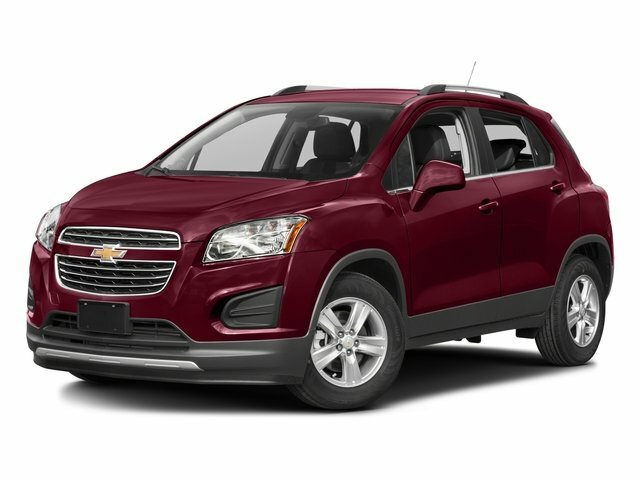 Save big on this clean Trax LS. It's equipped with power windows, power locks, bluetooth, and rearview camera. Come see it today.